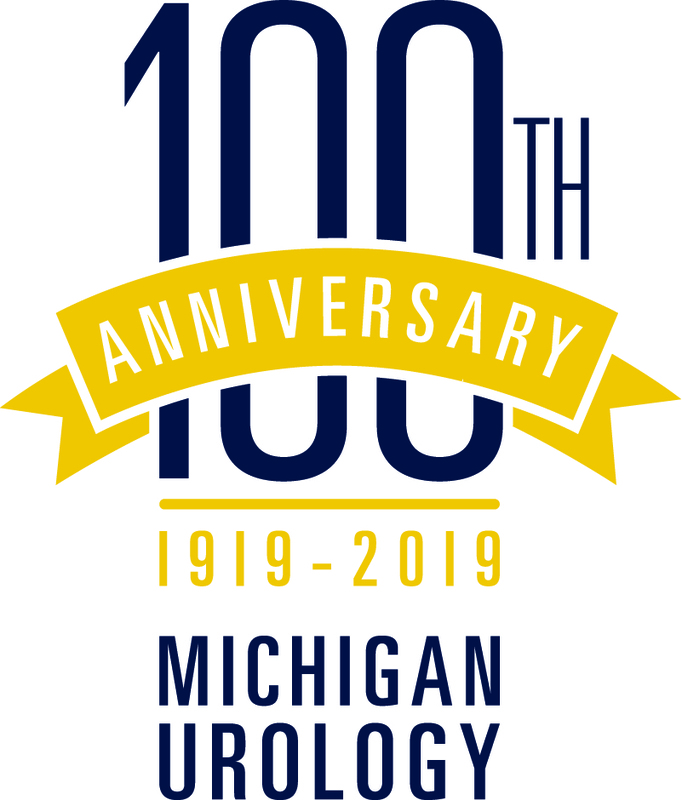 This year the Department of Urology will begin celebrating 100 years of delivering urologic care within the University of Michigan. The festivities will kick off with the 2019 Spring AUA Nesbit Reception (May 5, 2019), Fall Nesbit (October 3-5, 2019) and conclude with the 2020 Fall Nesbit (September 24-26, 2020). In the intermediary, we'll highlight the accomplishments and innovations born from this department over the last century. This will include putting a spotlight on the groundbreaking department chairs we've had, exploring the impact of our extensive research breakthroughs, and looking at a typical day in the life of the U-M Department of Urology. We hope you'll join us in this celebration! The Edward J. McGuire, M.D., Research Professorship in Urology was established through the a generous gift from Brian and Mary Campbell, as well as other gifts to the Department of Urology, in honor of Dr. McGuire, who was a huge force in American urology, and a formative figure in the interface between gynecology and urology. The McGuire Lecture is held every two years in the Spring, and brings a foremost expert in the field of neurourology, urodynamics, and urinary incontinence to Ann Arbor to present to our residents and faculty. The Sixth Biennial Edward J. McGuire Visiting Professorship will be held on May 17, 2019. Click here for details. 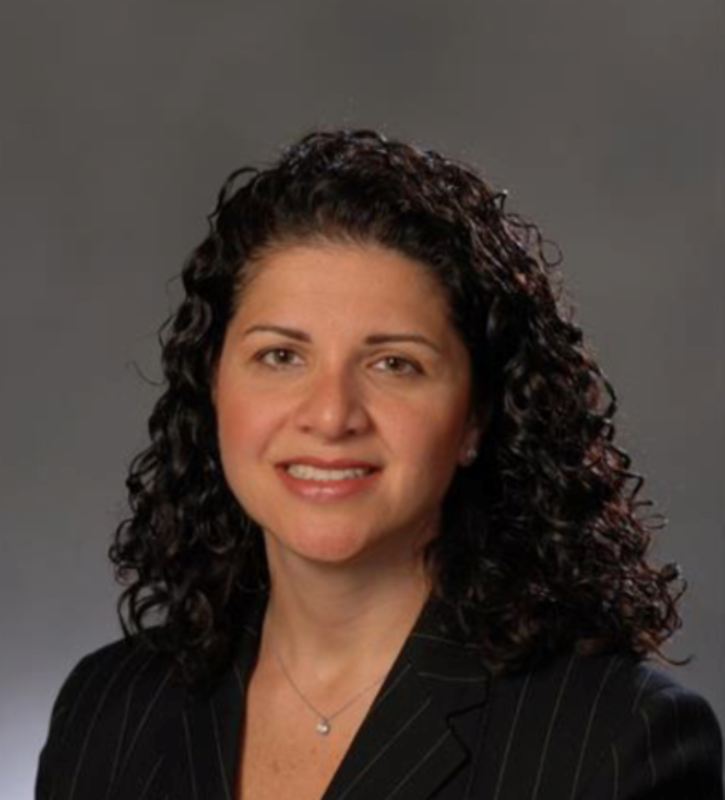 Rosalia Misseri, MD, one of the 2018 Duckett-Lapides Lectureship speakers, is Professor of Urology at the Indiana University School of Medicine and Pediatric Urology Fellowship Director at Riley Hospital for Children. The Duckett Lecture began in 1997, just after Dr. John W. Duckett passed away, as a way of honoring him and the connections he helped to build between Ann Arbor and the Children's Hospital of Philadelphia, which played a defining role in the development of pediatric urology. In 2008, the Lapides Lecture was added to give an adult practice perspective — and as a way to honor Dr. Jack Lapides, who was an internationally renowned genitourinary surgeon, innovator, and medical educator. The Duckett and Lapides Lectures take place each year during the week of the Ann Arbor Art Fairs. The next Duckett and Lapides Visiting Professorship will be held on July 19, 2019. CopMich is held every two years in August, with locations switching between Ann Arbor, Michigan and Copenhagen, Denmark. It is a continuation of an "old" collaboration between the Department of Urology, University of Michigan and the Department of Urology, Herlev and Gentofte Hospital & University of Copenhagen. The two departments have a long history of collaboration in the areas of research, education and clinical care, focusing efforts on the area of Andrology, but more recently, attempting to expand their relationship into other subspecialties of Urology. The 3rd CopMich Symposium will be held on August 22-24, 2019 in Copenhagen. Please click here for details. The annual Nesbit Urological Society meeting is conducted over the course of a Thursday afternoon and Friday each fall, preceding a U-M home football game. Created in honor of Dr. Reed M. Nesbit, who was one of the foremost figures in the burgeoning speciality of genitourinary surgery during his years of practice from 1928-1968, the Society is open to all current and former faculty members, residents, and fellows, as well as others who are interested in supporting the mission of the U-M Department of Urology; and exists to promote urological teaching; the art of urological surgery and urological research; and the dissemination of information concerning urology to the membership and the general public, for the benefit of society as a whole. This lecture series was established in honor of the extraordinary Dr. Cheng-Yang Chang family, who link art and medicine. Held annually since 2007, this event takes place on a Thursday during the week of the Ann Arbor Art Fairs. 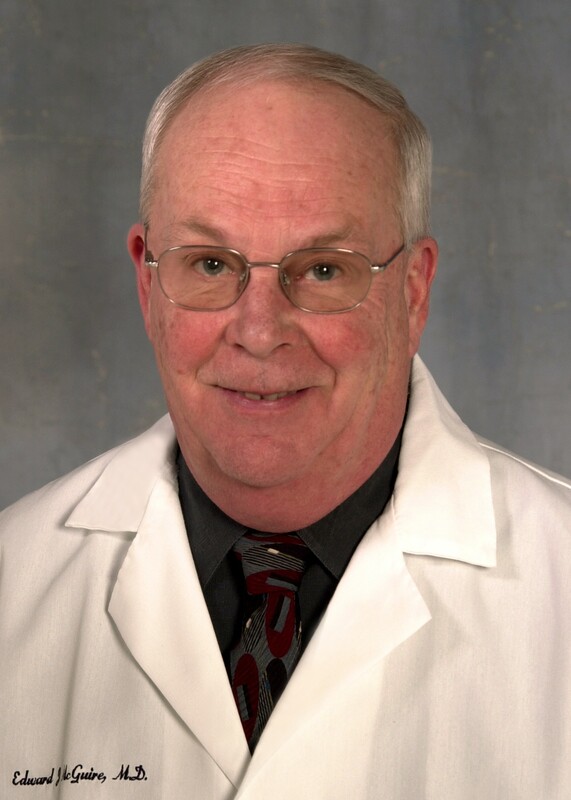 The Montie Lecture is held biennially in August/September, in honor of Dr. James E. Montie, and brings thought-leader in the field of urologic oncology to Ann Arbor to present to our residents and faculty. The Ann Arbor Health Services Research Symposium is held every two years. The goal of the symposium is to bring together clinicians, researchers, students and fellows to discuss cutting-edge topics in health services research.